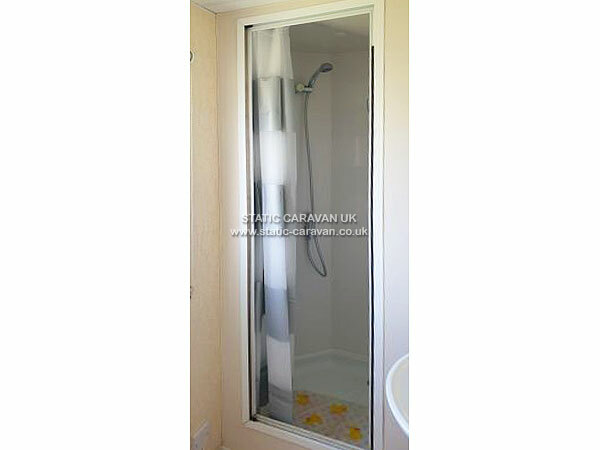 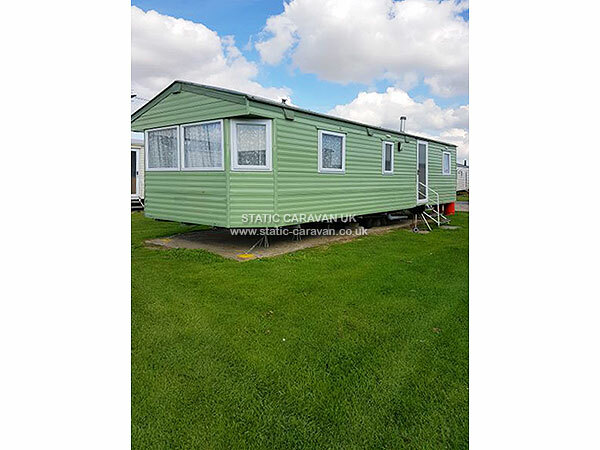 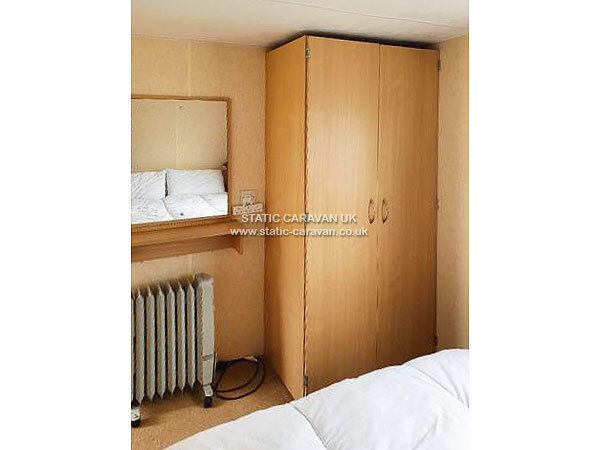 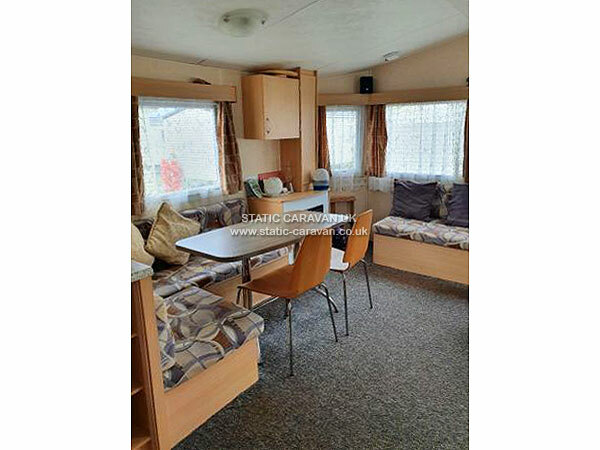 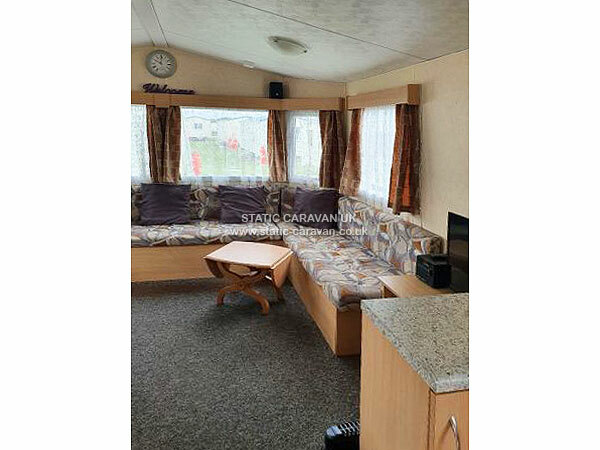 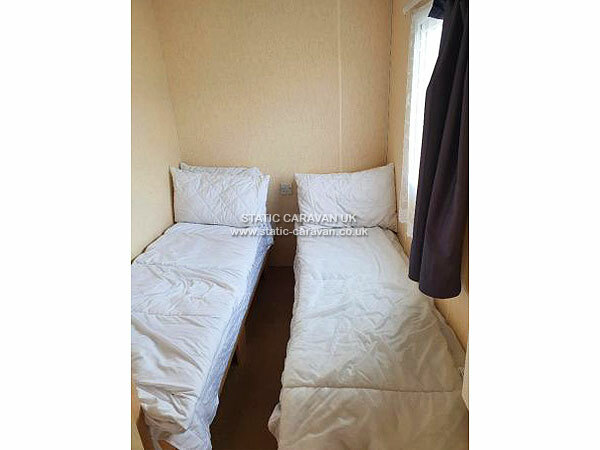 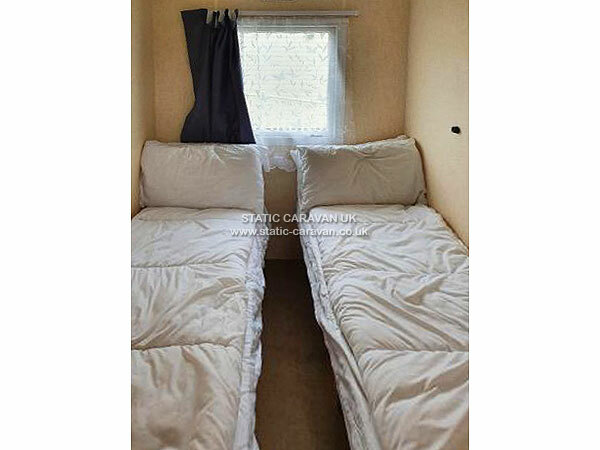 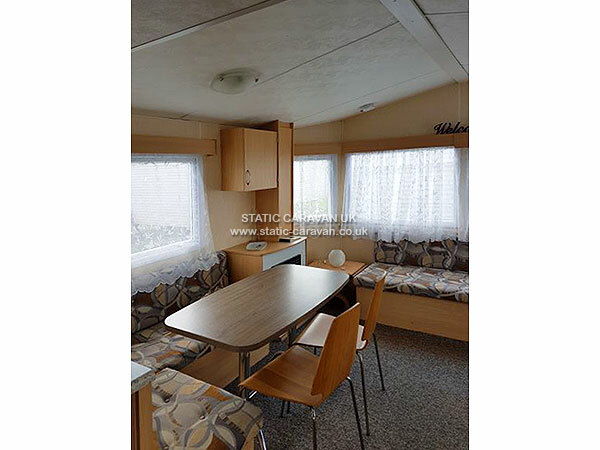 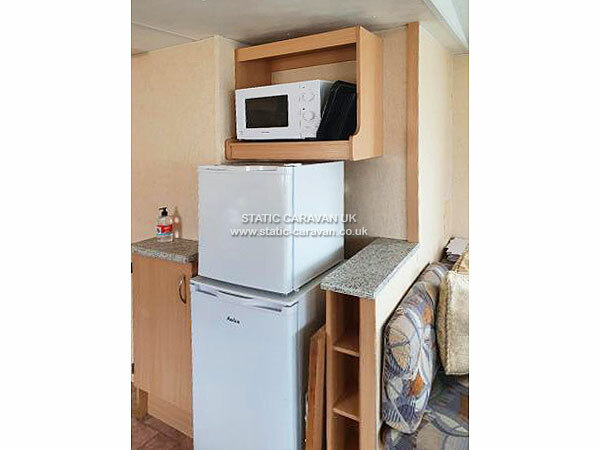 Silver Caravan to Rent, Sited on a Prime Location. 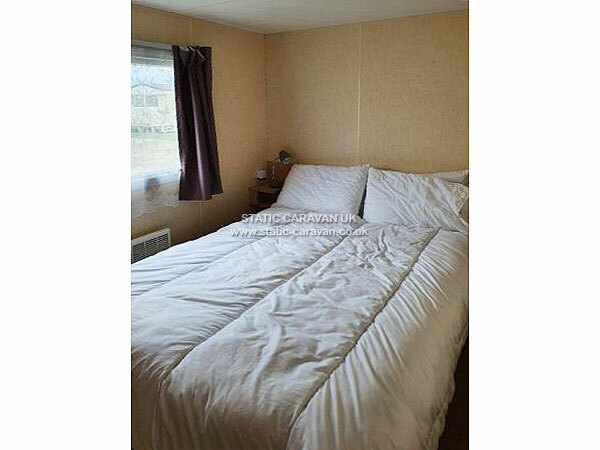 3 Minutes walk from all Entertainment and Amusements. 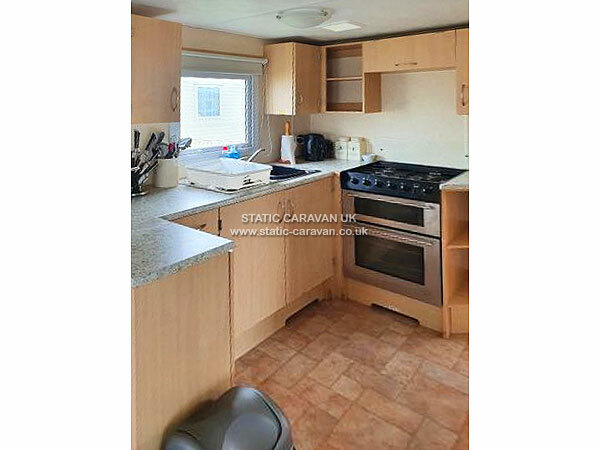 Single Glazed & Panel Heating, Fully fitted Kitchen with Microwave and Fridge Freezer. 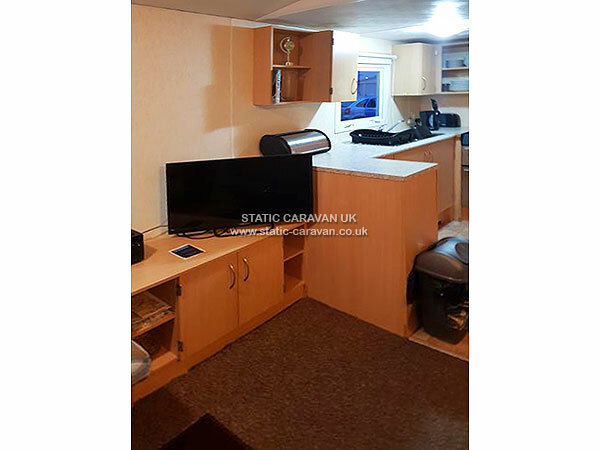 TV and Dvd Player in Lounge Stereo, Selection of Books, Games and Dvds.